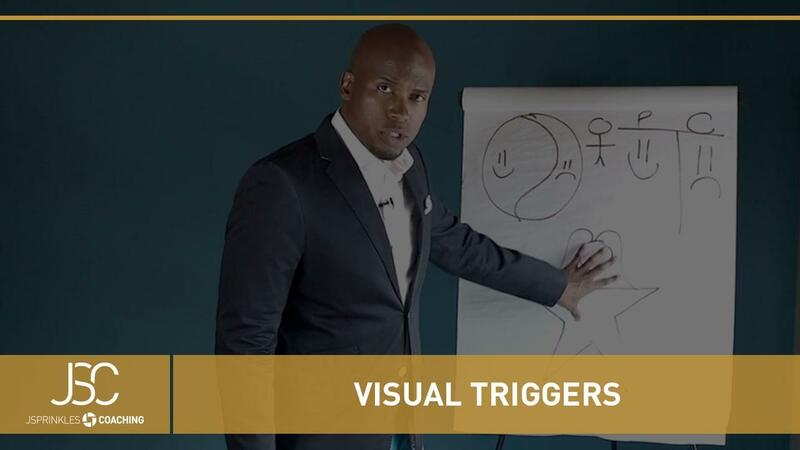 Your have a new weapon for grabbing people’s attention and keeping it through your entire presentation: Jonathan Sprinkles’ Visual Triggers. People are more visual than ever. And more distracted than ever. Text messages, email, and social media are all competing for your audience's attention. In this course, Jonathan will show you different ways to turn your presentation into a simple, easy-to-draw infographic that you can map out on a cocktail napkin or flip chart. People will tune in the entire time. Using Visual Triggers, you won’t lose the fight against distractions anymore. You don’t have to be an artist (Jonathan’s drawing skills are terrible!). You don’t have to have a creative bone in your body. If you can draw a circle and a line, you can create a Visual Trigger that makes you look like a genius in your next presentation!